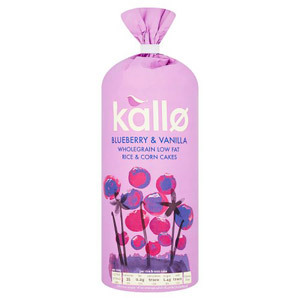 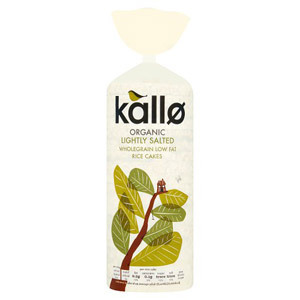 Kallo is all about bringing delicious natural flavours to your kitchen cupboard and dining table. 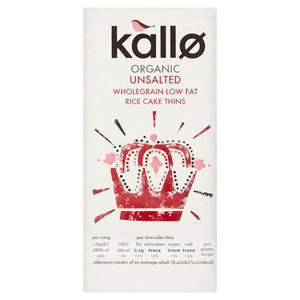 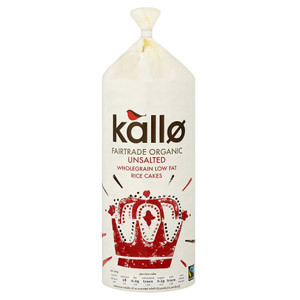 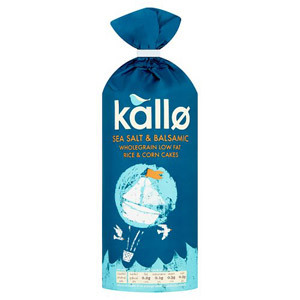 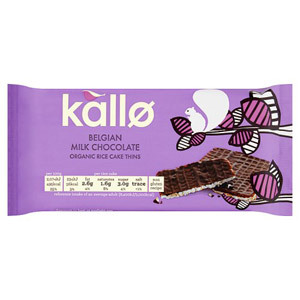 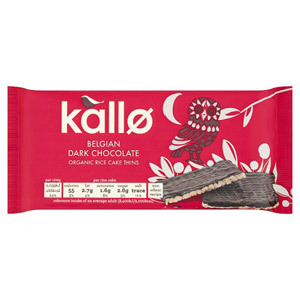 From their wonderful, game-changing rice cakes, to their range of crackers and more, Kallo products have helped redefine the cheeseboard and cracker box for a new, health conscious generation. 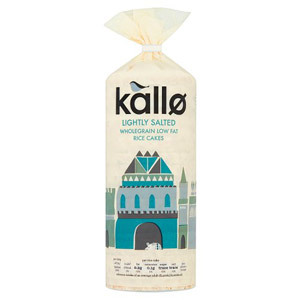 Using high quality natural ingredients and traditional baking methods, these savoury treats are sure to become firm family favourites.